Haikou originally served as the port for Qiongshan, the ancient administrative capital of Hainan island, located 5 km inland. Haikou was a part of Guangdong province till 1988. In the 13th century it was fortified and became a military post under the Ming dynasty (1368–1644). The port is located west of the mouth of the Nandu River, Hainan’s principal river. When Qiongshan was opened to foreign trade under the Treaty of Tianjin (1858), Haikou started to rival the old administrative city. In 1926, Haikou overtook Qiongshan in population and in the 1930s after it was declared a separate administrative county. Haikou was developed as a port during the Sino-Japanese War (1937–45) when the Japanese invaded and occupied Hainan Island from early 1939 to 1945. Since 1949, Haikou has maintained its position as Hainan’s main port, handling more than half of the island’s total trade. It has replaced Qiongshan as the island’s administrative capital. In 1988, Haikou was made a prefecture-level city as well as the capital of the newly-created Hainan Province. 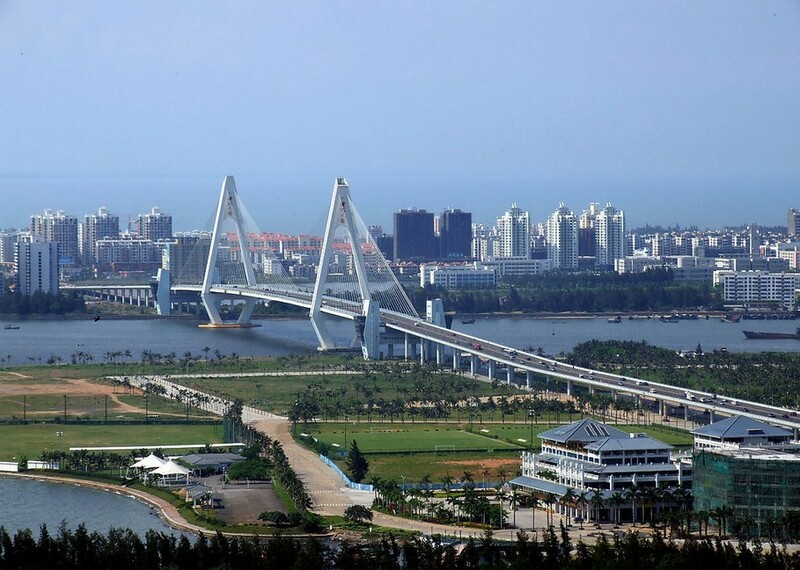 Now Haikou is the biggest city, the center of Hainan Island’s Culture, Economy & Transportation. So before 1988, Haikou was just a town on Hainan Island. Early immigrants said they saw cows on the streets, there was only 2-3 streets with lights during night, not to mention traffic lights. Now Haikou is one of the fast developing cities in China with more than 1.2 million population, 50% of them are new immigrants from Mainland China.